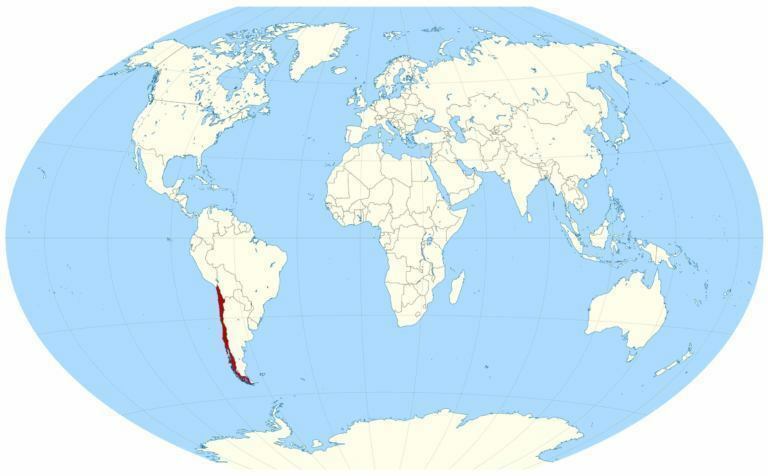 Since it’s winter time in Mallorca, we have traveled down to South America, in the beautiful country of Chile. Enjoying the summer down here, until in March. We will be back in Mallorca in April.